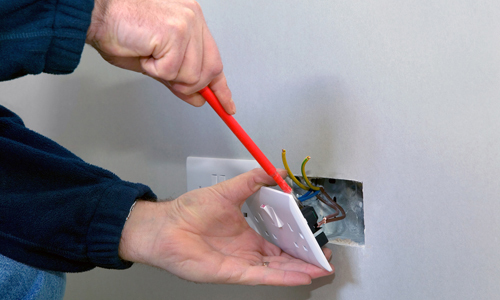 When you are looking for a company that can provide Re Wiring in the area, call the experts at Holts Electrical Contractors. 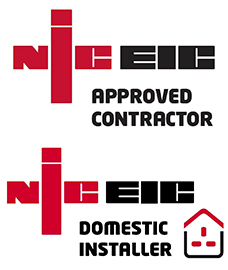 Holts Electrical Contractors have been established since 1989 by David Holt, with the main objective being to provide the best quality of service to all clients and customers at the highest possible standard, offering many electrical services in and the surrounding areas. 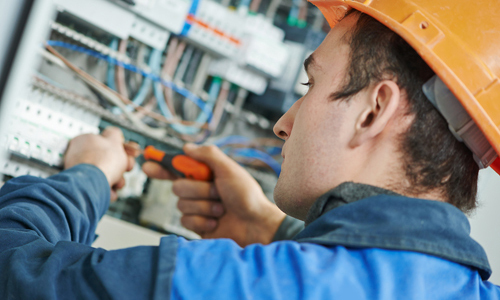 So whether your needs are for a simple domestic consumer unit upgrade or Re Wiring or power installation, or a full new commercial installation, call the expert, friendly and reliable team at Holts Electrical Contractors. 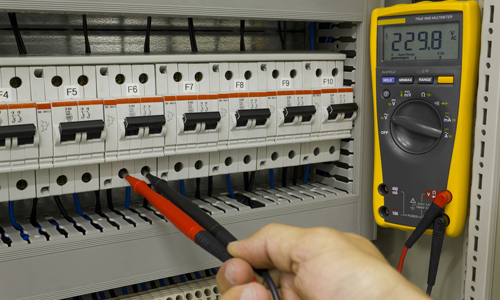 Our expertise lies in all things electrical and we welcome bespoke designs and specifications to suit you. 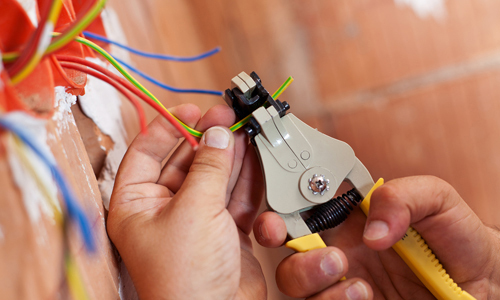 For Re Wiring in or if you require more information on what we can do for you please contact us on 0117 964 2602, alternatively, email us via the form on our contact page with any questions or queries.